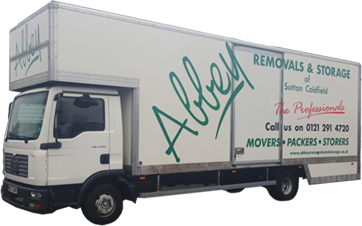 Covering Sutton Coldfield, Four Oaks, Streetly, Erdington, Great Barr, Tamworth & Lichfield areas, Abbey Removals is a family run business with over 30 years experience in house removals, office removals & storage. Our aim is to provide you with a top quality service meeting all your needs for home removals and office removals within Sutton Coldfield and Birmingham areas. 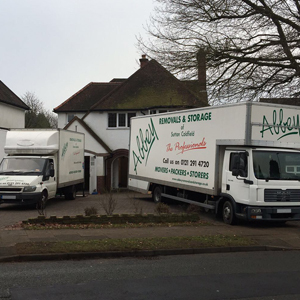 With over 60 years experience in house moves and office moves, you can rest assure you are in safe hands. We are responsible and accountable for your entire move. You will have the confidence of knowing that you will deal with a single moving company at all times. We do not rely on 3rd parties to complete your move. We will take care of every single moving detail when you are moving your family overseas or moving any where in the UK. Phil and his team were professional, polite and helpful, as nothing was too much trouble. Would definitely recommend Abbey Removals, thanks Guys. What can I say apart from a very big THANK YOU!!! You and your team made our move a pleasant and stress free experience. Excellent value for money. 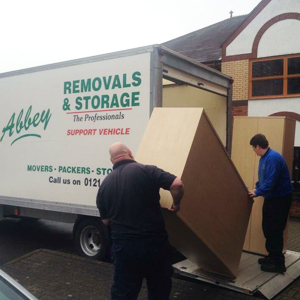 For fast and reliable removals in the Sutton Coldfield area come to Abbey, No.1 for house removals and office removals. We will make your house or office move an efficient, stress-free experience every time! As you plan your forthcoming move, you will be well aware that this is not an inexpensive project. 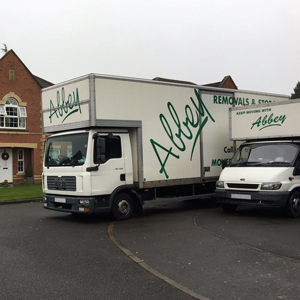 At Abbey we endeavour to provide a totally professional service, providing you with a well organised move & full value for money. The company is based in Sutton Coldfield, West Midlands where we operate a fleet of vehicles, ranging from vans to large lorries, all fully insured & licensed for operation at home & abroad offering you full piece of mind. We currently have over 10,000 square feet of storage facility (equivalent to the contents of approximately 150 average sized houses). The site is alarmed with ‘Redcare’, 24 hour CCTV and manned security. We are also a member of the RHA. As a RHA member, we work to an approved code of practice. 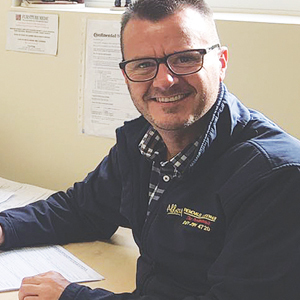 We have set ourselves stringent criteria and regularly inspect all of our vehicles and facilities making sure they constantly meeting our code of practice. 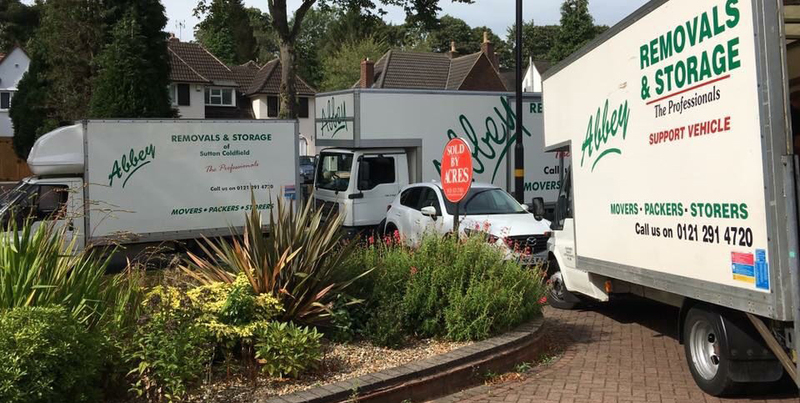 By using us you can be confident that we will be properly and professionally equipped to carry out your move, whether domestic, commercial or international.